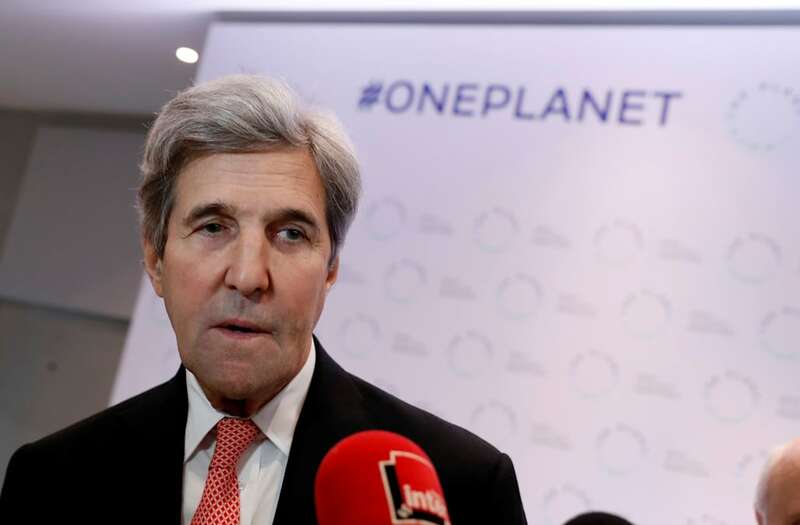 President Trump and former Secretary of State John Kerry continue to trade barbs. “John Kerry had illegal meetings with the very hostile Iranian Regime, which can only serve to undercut our great work to the detriment of the American people. He told them to wait out the Trump Administration! Was he registered under the Foreign Agents Registration Act? BAD!” Trump wrote on Twitter Thursday. Days ago, Trump also reacted to Kerry’s reluctance to rule out a 2020 run in a CBS interview. “I see that John Kerry, the father of the now terminated Iran deal, is thinking of running for President. I should only be so lucky – although the field that is currently assembling looks really good – FOR ME!” Trump tweeted last week.